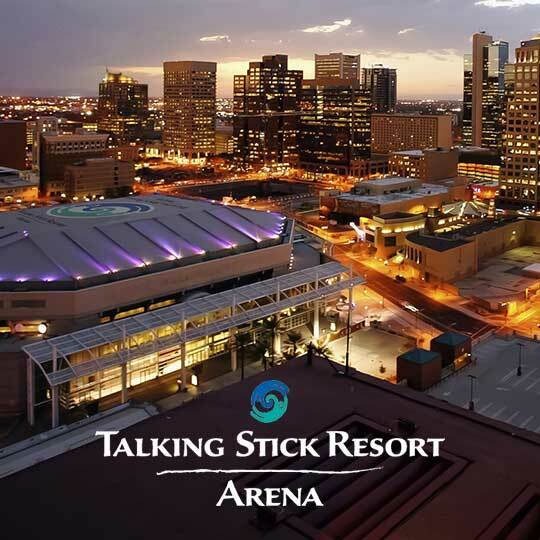 Enter to win a pair of tickets to see New Kids On The Block with very special guests Salt-N-Pepa, Tiffany, Debbie Gibson and Naughty by Nature at Talking Stick Resort Arena on May 22. Enter between April 1-30, 2019 to be eligible to win. Must be at least 18 years old to enter. One entry per person. Winners will be selected on or after May 1, 2019. Regular terms and conditions apply.